Tencent's WeChat now available for Nokia Asha family of phones. get it now! Remember Tencent's WeChat, the all in one messenger, I had written a review about it way back in Feb, 2013. Seems that WeChat has come a long way since Feb, 2013 and is going out all out to win the instant messaging war. Tencent has made India a priority country and is actively promoting WeChat through online ad campaigns and other methods. And it seems to have found success. Riding on this success Tencent has announced that WeChat, the popular mobile social communication application, will now be available on the Nokia Asha Touch family of smartphones. The WeChat app for Asha Touch smartphones comes with its signature “Hold-to-Talk” feature that allows users to send voice messages over a mobile or data network. 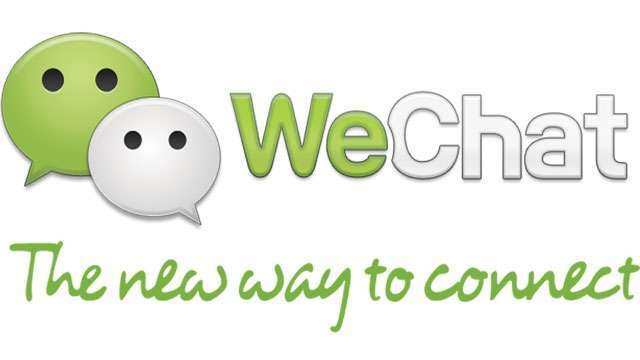 Users can also chat with a maximum of 40 friends online through WeChat’s group chat feature. The WeChat app also allows users to add friends through various methods, including connecting via phonebook and WeChat ID. And another advantage of WeChat is that only friends who are granted permission can chat with you which enable you to share and interact with loved ones', colleagues and friends. Read all about the App in my review here. And as you all know Asha is quite popular mobile phone in India. The application is available for download in Nokia Store or by going to the WeChat website here. too much of buzz about wechat !! wish them all the luck !! although I am yet to check it .. and I will do it right away !! :) thanks for sharing !! @ourjaipur, Hi mate, hope you are well and blogging!